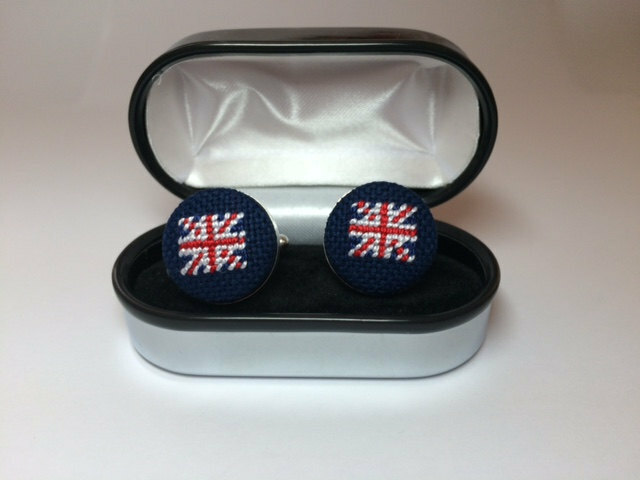 Union Jack needlepoint cuff links are about 3/4th inch in diameter and about 1 inch in length. Silver plated cuff links have a 1/8th inch bezel and are $45. 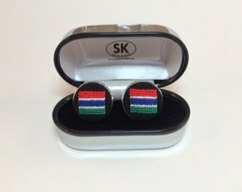 Sterling silver 925 cuff links have a 3/8th inch bezel and are $90. All cuff links come in a distinctive mirrored box with tissue and black box with ribbon ready for gifting. Don't see what you want? 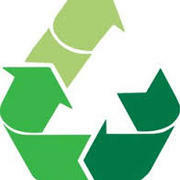 Contact me directly for a custom design created especially for you. Please allow 24-48 hours per pair of cuff links.